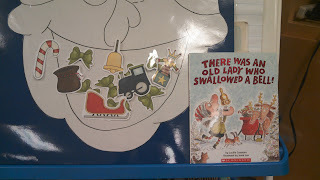 My friends just love these stories! 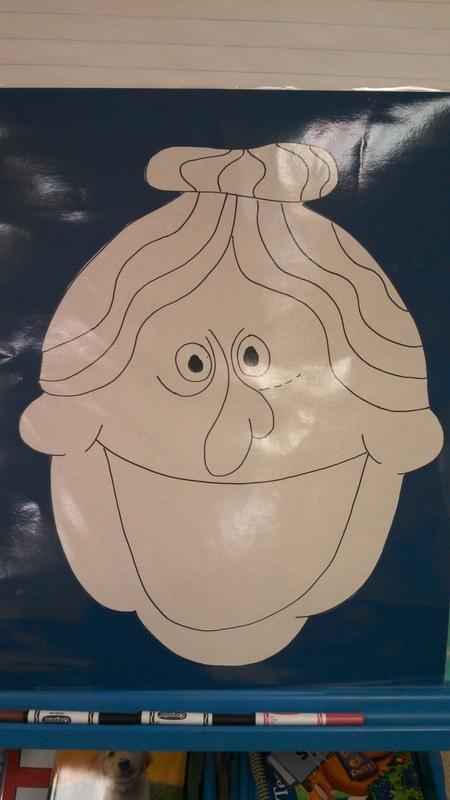 I have an "old lady" poster and I hand out the clipart pieces to everyone. 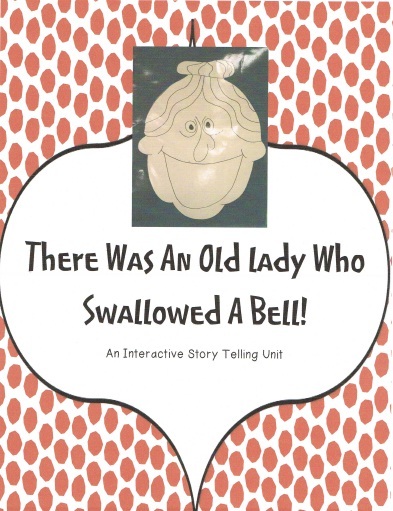 When they hear their part of the story, they come up and put the piece in her mouth. As soon we are done reading they say "Can we do it again?!" 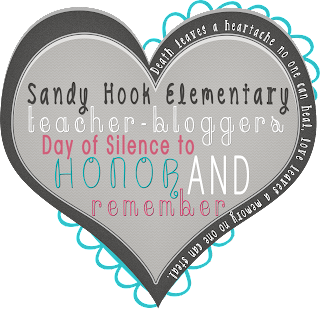 I just posted on tpt, check it out! My friend Tammy at The Resourceful Apple had an "It's Your Lucky Day Giveaway" for 12/12/12 and I won a unit! It's an awesome unit too! 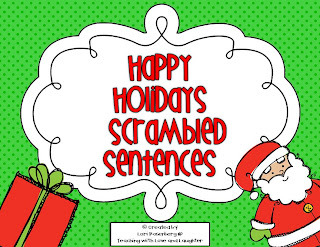 My kindergarteners love scrambled sentences, how can this one little strategy help them with their sight words so much? But it does! The thing I love about this unit is, it has blackline masters too. I feel like I am using soooo much ink, so I might just not print them in color this time! Here's what I won! 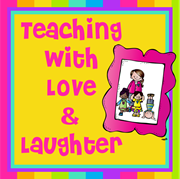 Check out Teaching With Love and Laughter, she was super cute stuff! So being new to this I figured I had a few things to learn but WOW...did I make a few mistakes already. It's a really good idea to print off your unit and actually look at it before posting. I thought I had proofread my first unit, "Dozen Day" about thousand times before I posted it but then after printing I noticed several things I would have changed and a even a few mistakes. I have learned a big lesson! I have been working on a new little unit to go with There Was An Old Lady Who Swallowed A Bell, my little friends love these old lady stories. 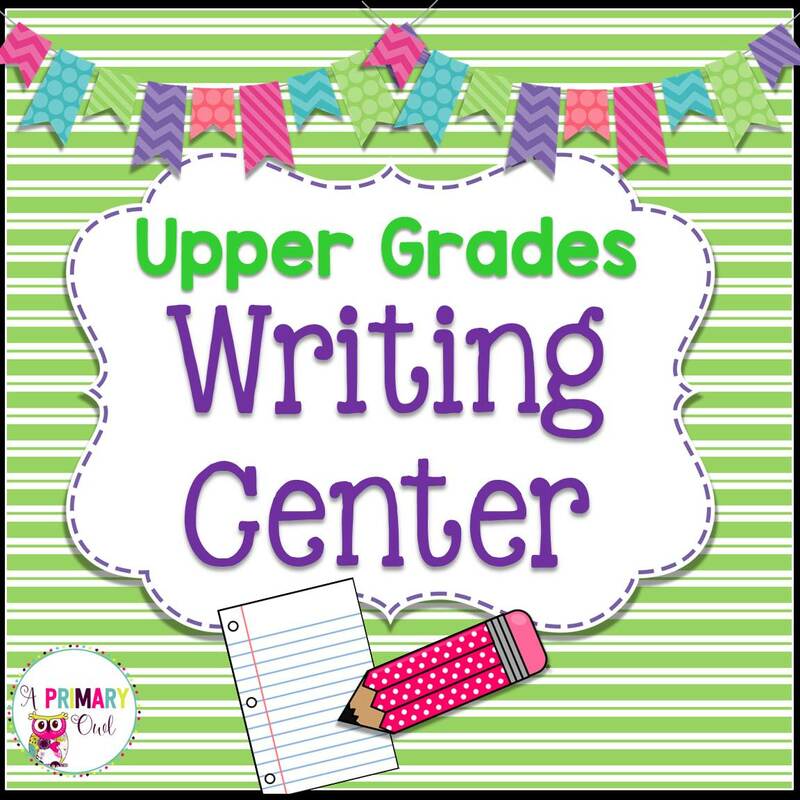 I did the activities with the class today and will be posting tomorrow! Well, here I go! 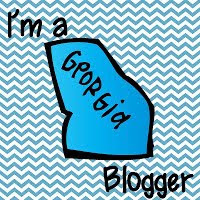 Jumping into to the blogging world with both feet. 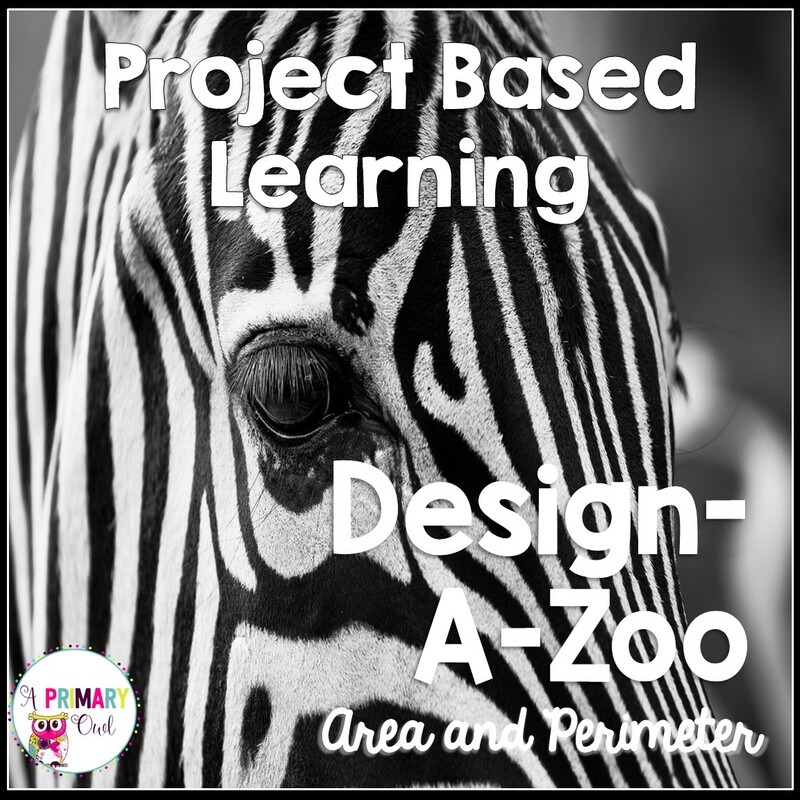 Inspired by my good friend Tammy at The Resourceful Apple and all the creative, wonderful teachers out there...I thought, maybe I can do this too! Super excited, super nervous! 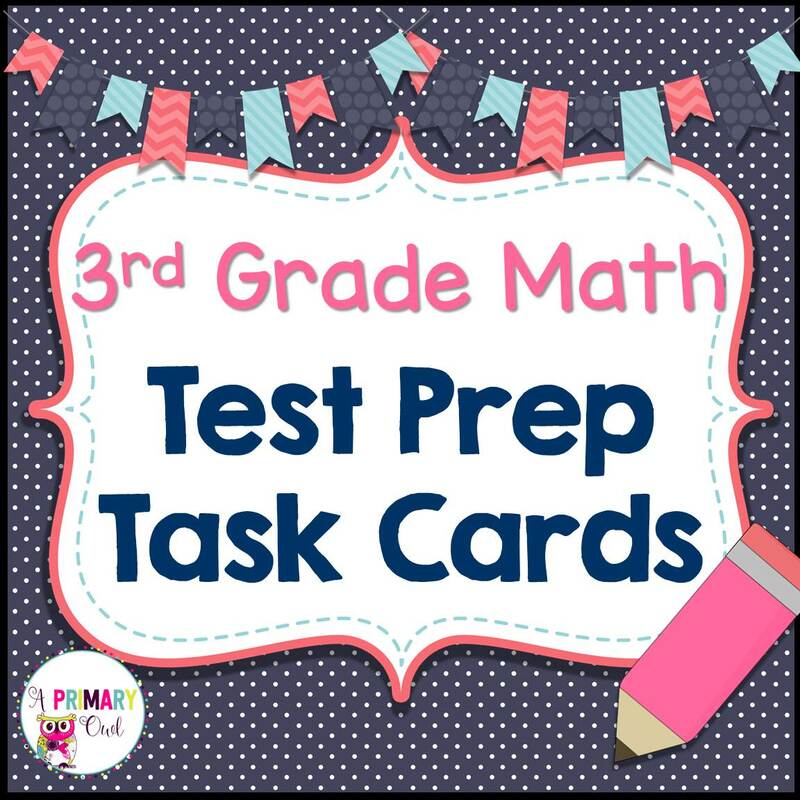 Just two weeks ago, I posted my very first unit on tpt. 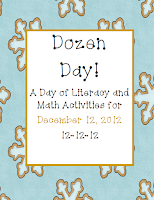 Thinking of the upcoming date, December 12, 2012, I created Dozen Day! I am planning a fun day in my class on Wednesday with lots of fun activities around the number 12. You still have time to get ready for this week....Check it out, plus its free! New design by The Posh Box.